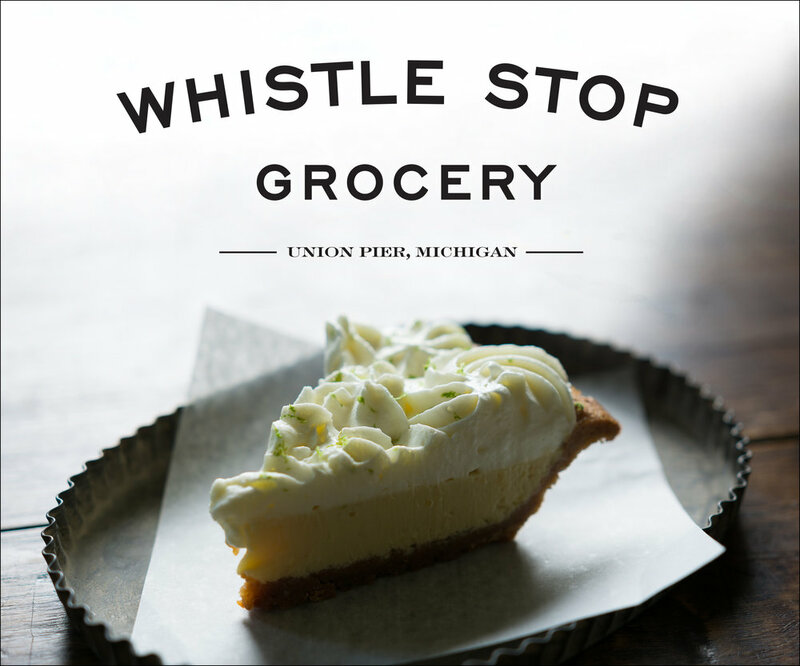 Whistle Stop Grocery is a quaint but modernized storefront bringing local and fresh offerings to the Midwest market. 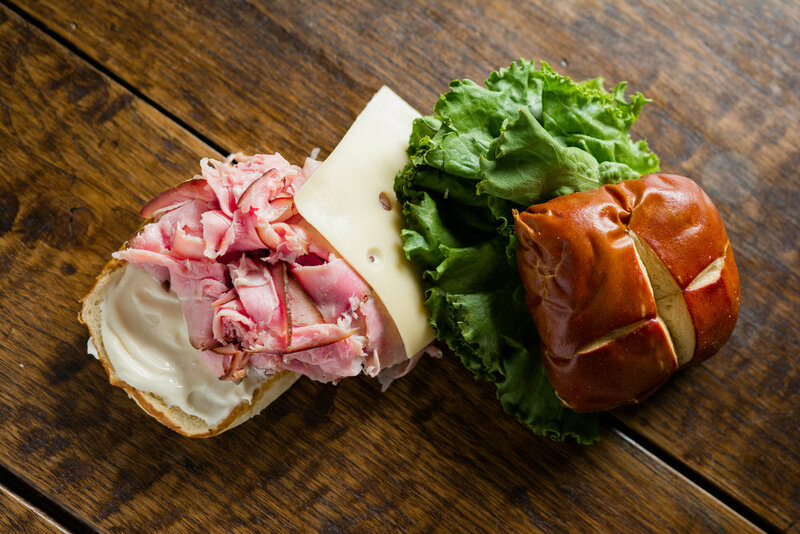 Their grocery items give their customers a wide variety of curated goods, however what motivates returning business is their delicious fresh-baked pastries, house made salads, and artisan sandwiches. 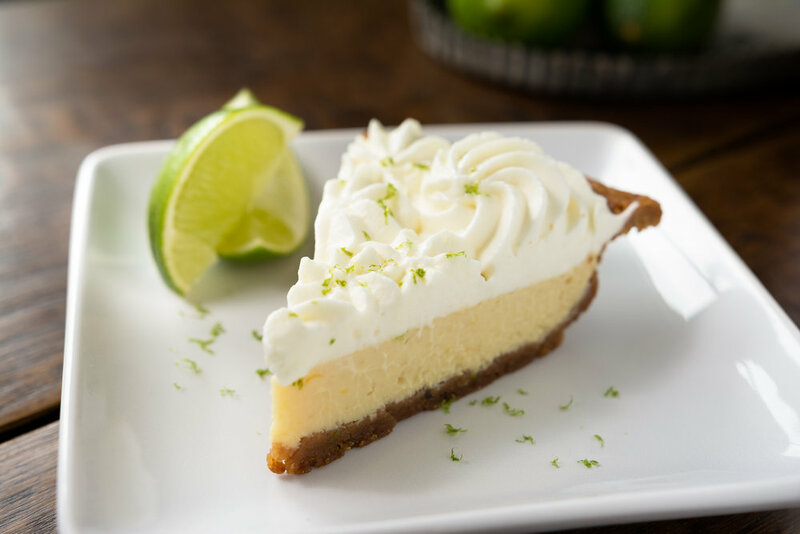 I was in charge in the creation of enticing food images to supply their marketing streams with refreshing content as well as aid in the development of a print ad for the seasonal magazine - Edible Michiana. Each house made category (pastry, deli salad, & sandwich) was given a minimum of two samples to profile. 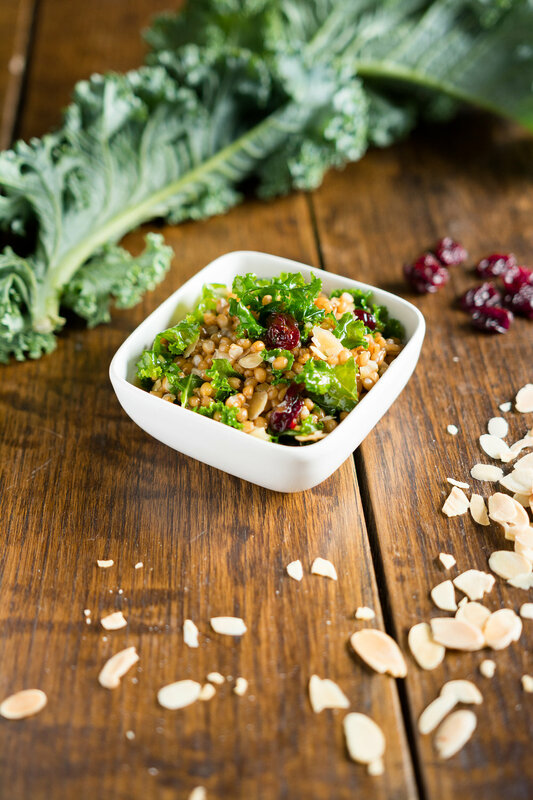 These images were produced with the simplest of materials, focusing directly on the bright and fresh ingredients and careful preparation. 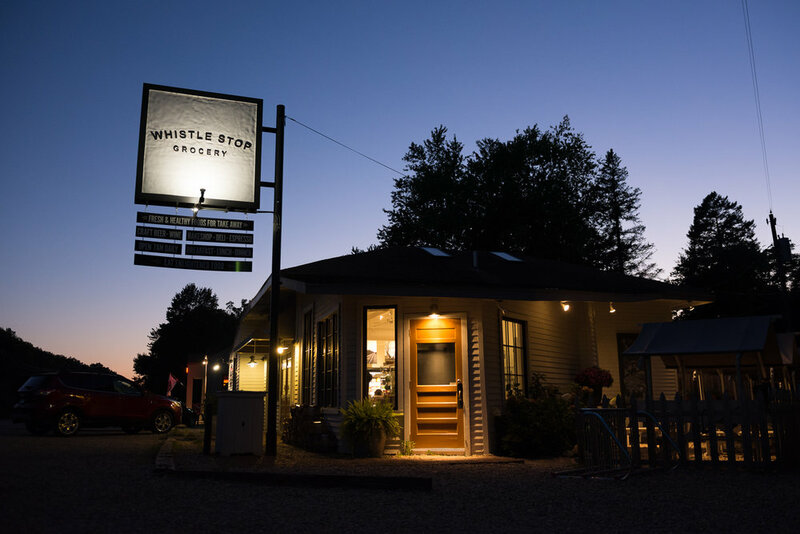 To best showcase the many offerings the Whistle Stop has to offer, I felt it strongest to collage multiple images to produce one larger message. Each image was carefully constructed to blend evenly together but as well stand alone if necessary to use the image separately in the future. The result is a weaved advertisement that conveys to their audience not only the span of their services, but the love placed into each one. I was also tasked in producing a simple, eye-catching web advertisement to draw basic interest and increase name recognition to be posted on Edible Michiana's web page.